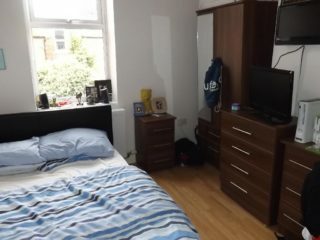 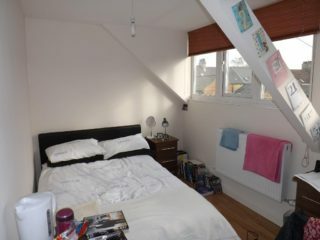 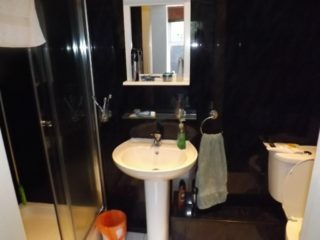 My House are delighted to offer this large 8 bedroom all en-suite bedroom house in a very popular area of Heaton. 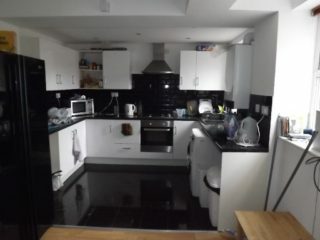 This superb house is smack bang in between the best areas of Heaton I.E Heaton Road. Only 10 minutes walk into the city centre or both Northumbria and Newcastle Universities. Heaton Rd and Chillingham Rd are both famous locally for the range of household name shops and supermarkets such as Sainsbury’s, Asda and Tesco as well as a massive range of cafe’s, deli’s takeaways and bars to choose from. 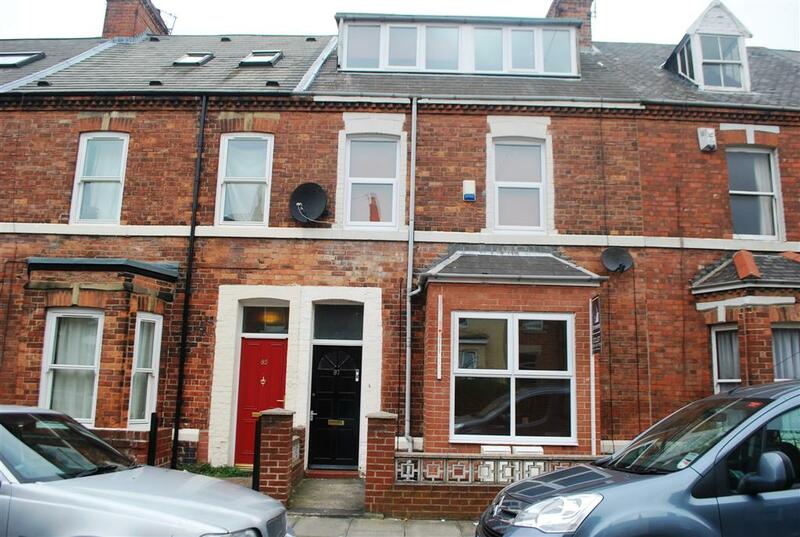 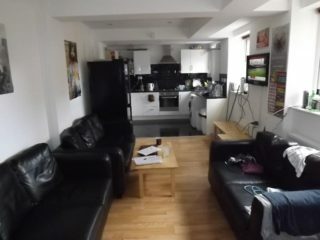 This house is situated perfectly for easy access to both Newcastle and Northumbria Universities. Coach Road campus is even easier as direct transport links from Heaton Road. 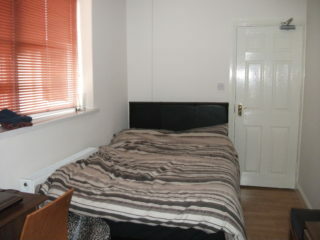 8 bedrooms and 6 are good size double. 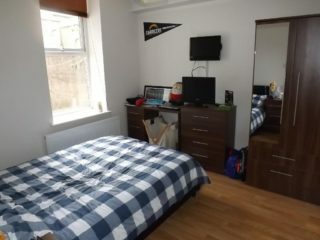 The other 2 are both smaller doubles. 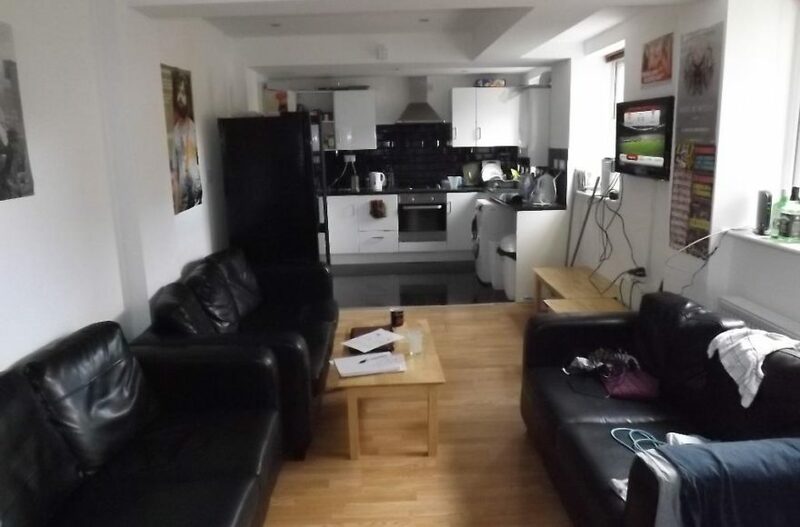 Superb location for both town and Uni. 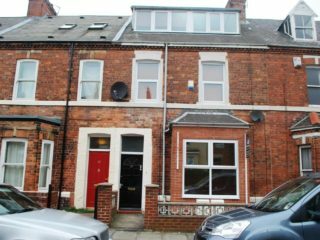 The property is situated just a minutes walk from the Number One bus stop giving easy access to Newcastle City Centre and the Universities.